The Arizona judicial system is nationally known for our traditions of excellence in judicial administration, education, and innovation. Our culture is defined by continuous improvement, our code of conduct, and our commitment to keep the Arizona judiciary at the forefront for innovation, efficiency, and public trust. The work we do at the Arizona Supreme Court is meaningful and challenging. We have a passion for serving the judiciary and making a positive impact on our communities through our work. Our Chief Justice's Strategic Agenda, Advancing Justice Together: Courts and Communities, outlines goals we will be focused on over the coming years. We offer rewarding career opportunities, great benefits, challenging work and a balance of family and work life. 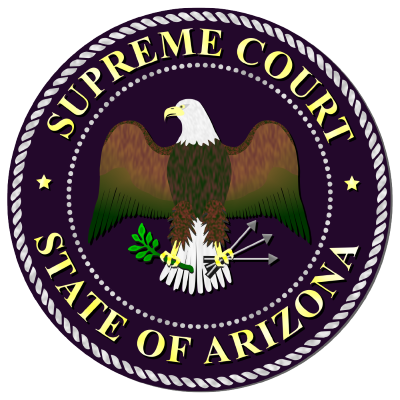 We hope you find everything you need to make an informed decision about joining the Arizona Supreme Court.